Three windows and a staircase: the basics of Unparelld'arquitectes in Olot. 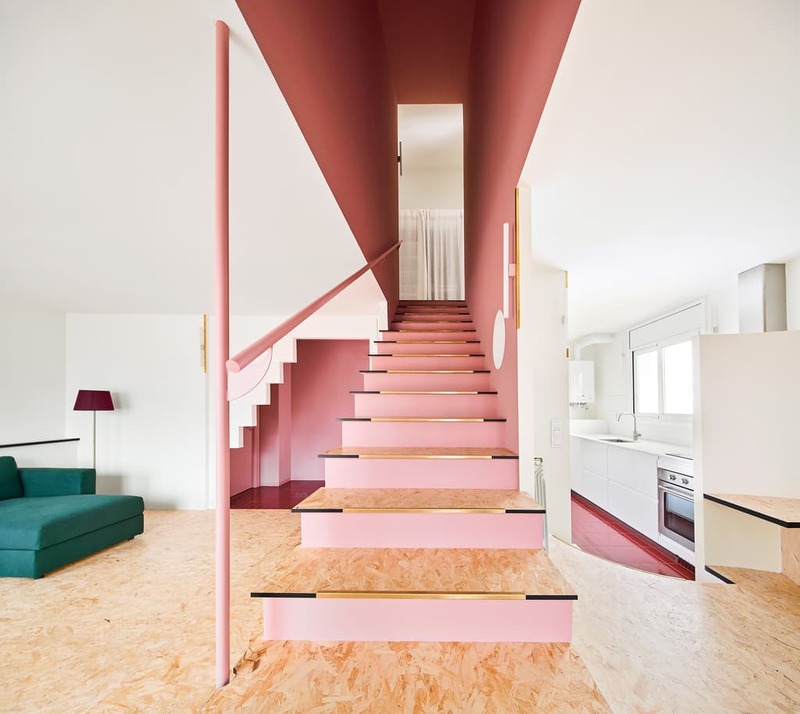 Eduard Callís and Guillem Moliner have thrown away the basics to give identity to the duplex apartment for a couple. A house originally very fragmented, with pieces too narrow. It has been transformed into a vibrant apartment with a staircase as the center, and three windows that provide all the necessary light.